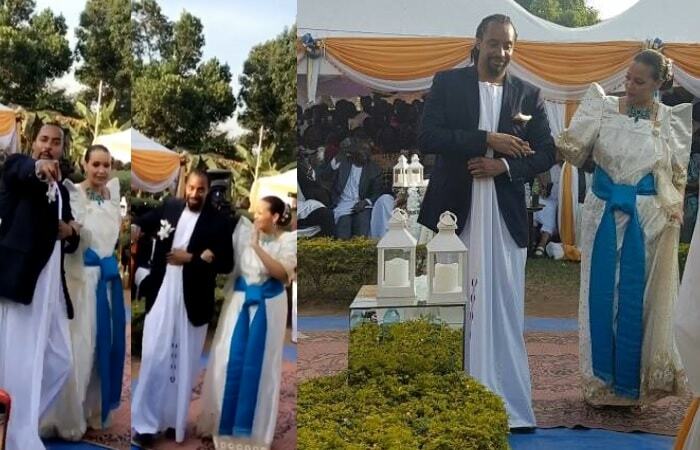 The Njogereza singer and Mathilda Nasimbwa at the introduction ceremony that was held on Thursday..
Daniel Kigozi aka Navio is officially off the shelf after being introduced by his longtime lover, Mathilda Nasimbwa. They already have a child together and she is currently expecting. Navio has a child from an earlier relationship. 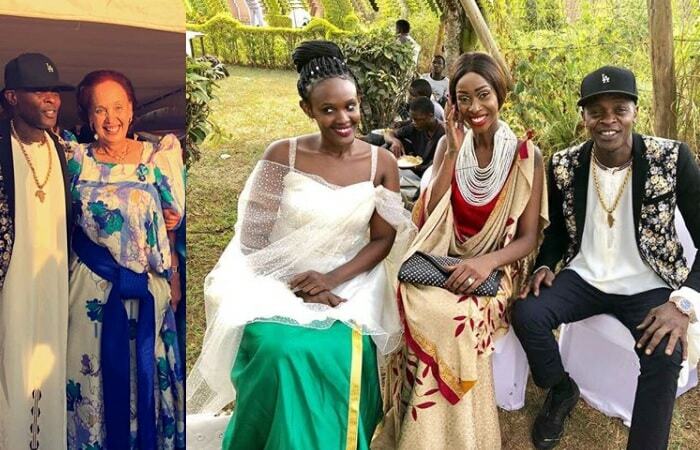 Notable among those that attended was socialite Judith Heard and star singer Jose Chameleone. The Njogereza singer was so excited as he walked arm in arm with his wife while waving to the guests.